UFO Caught on Video Hovering Over Mariners Wharf? The video was taken by Paul Douglas, who was driving down Upper Parliament Street on Monday night. 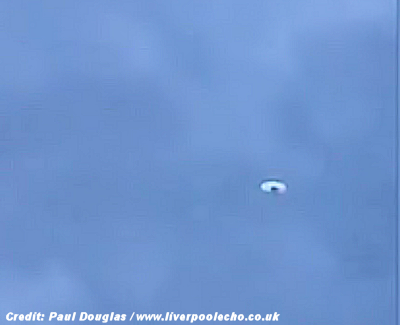 Taxi-driver Paul said he pulled over in amazement at what was drifting through the sky and started filming the object as it moved closer towards land then back out towards the water. . . .